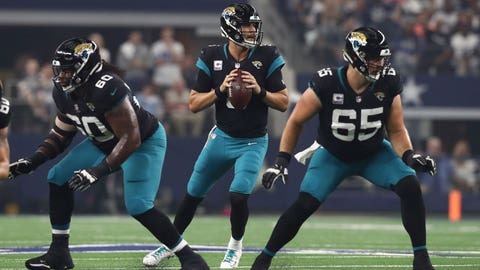 Linder injured his knee in Sunday's 29-26 loss at Indianapolis, and coach Doug Marrone said Monday the team captain will be placed on injured reserve. A third-round draft pick from Miami in 2014, Linder will have missed 26 games in five years. He signed a five-year contract worth $51.7 million in July 2017. It included $24 million guaranteed.